Pandora allows that its users control the application through a voice recognition system since last January 15th. The function is already available for devices with iOS and Android systems, and will soon work with other operating systems. 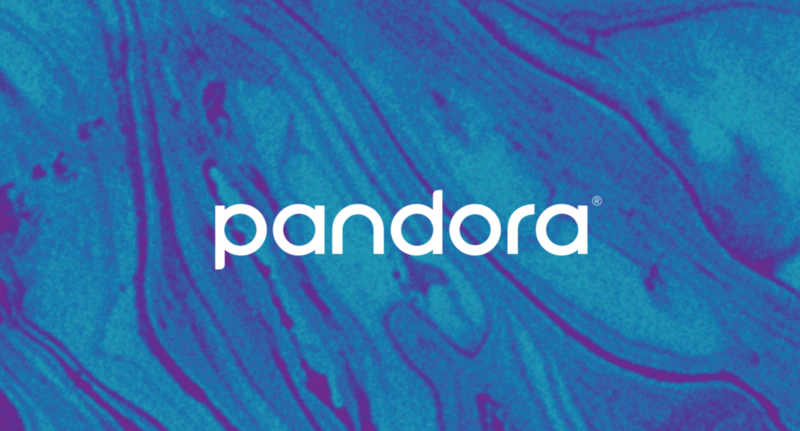 According to Pandora Product Director, Chris Phillips, “with Voice Mode, we are introducing an even more natural and conversational way for listeners to discover new music and improve their experience directly on the Pandora mobile application, like receiving recommendations from a friend who really knows you”. To use the new function of the application it is only necessary to say the wake phrase “Hey Pandora” followed by the desired request. Pandora responds to the commands due to the combination of different advanced technology such as Music Genome Project which allows a better knowledge of the user, but also the natural language understanding and an internal curatorial team that make possible a hands-free experience which will surely satisfactory for the Pandora user.